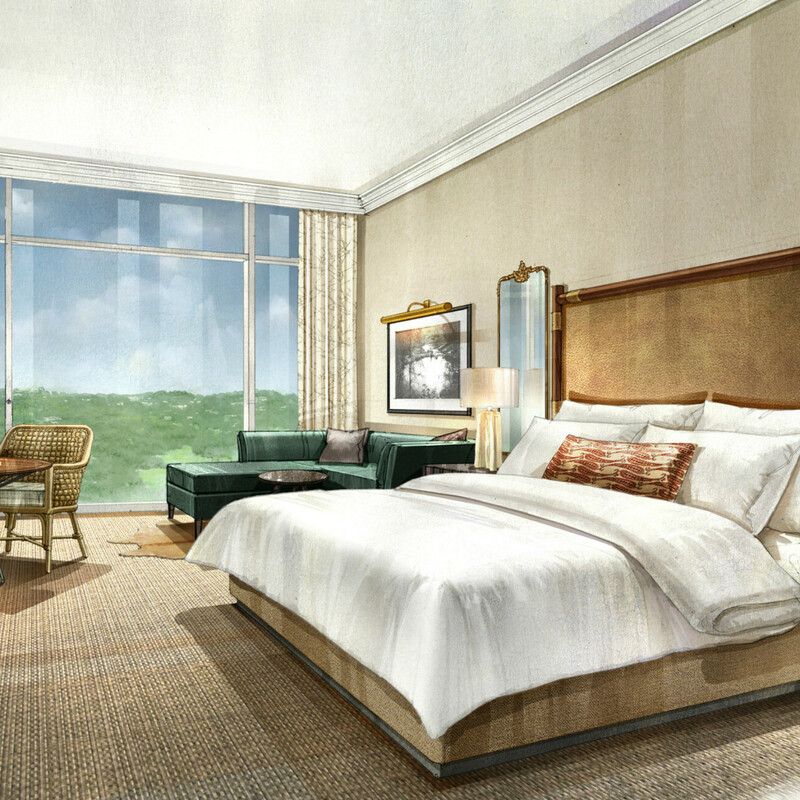 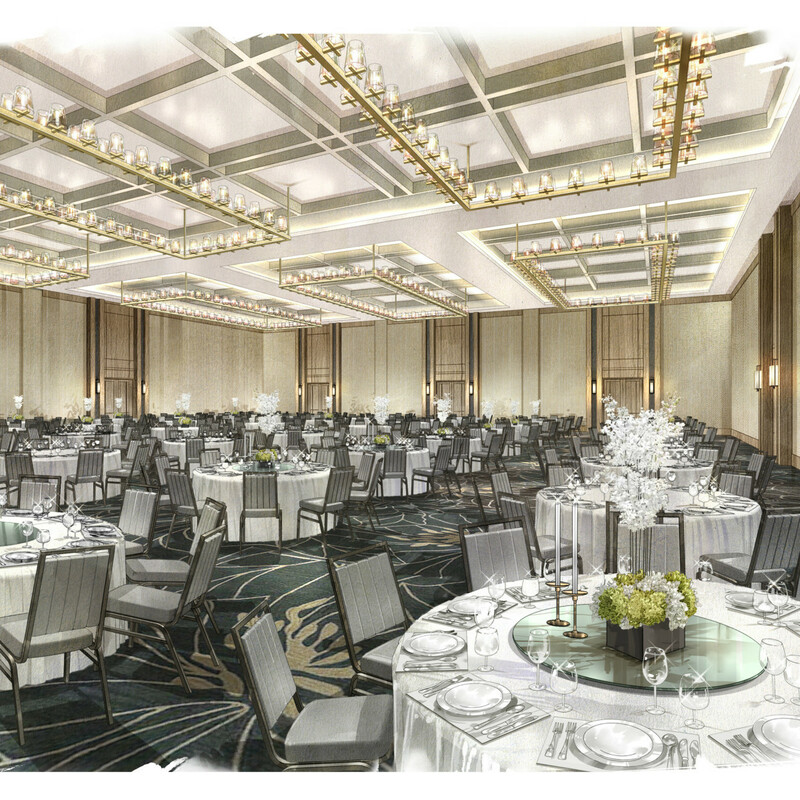 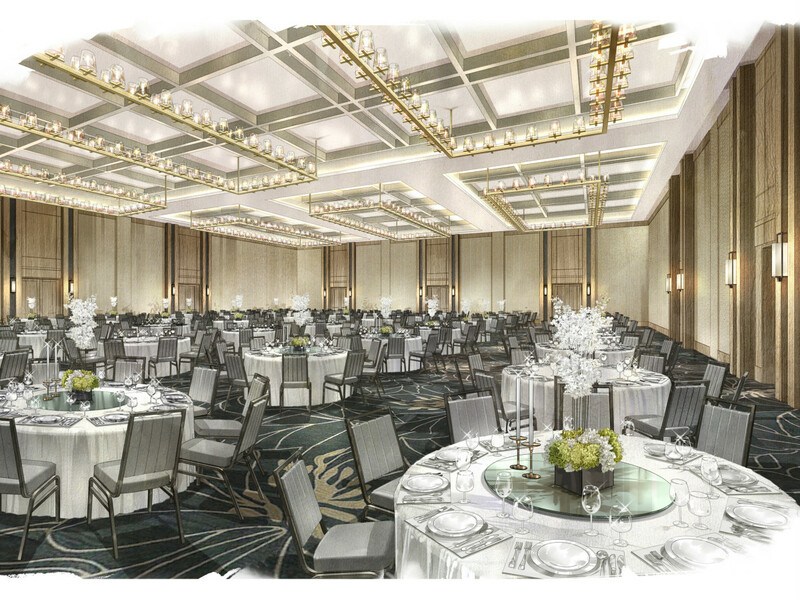 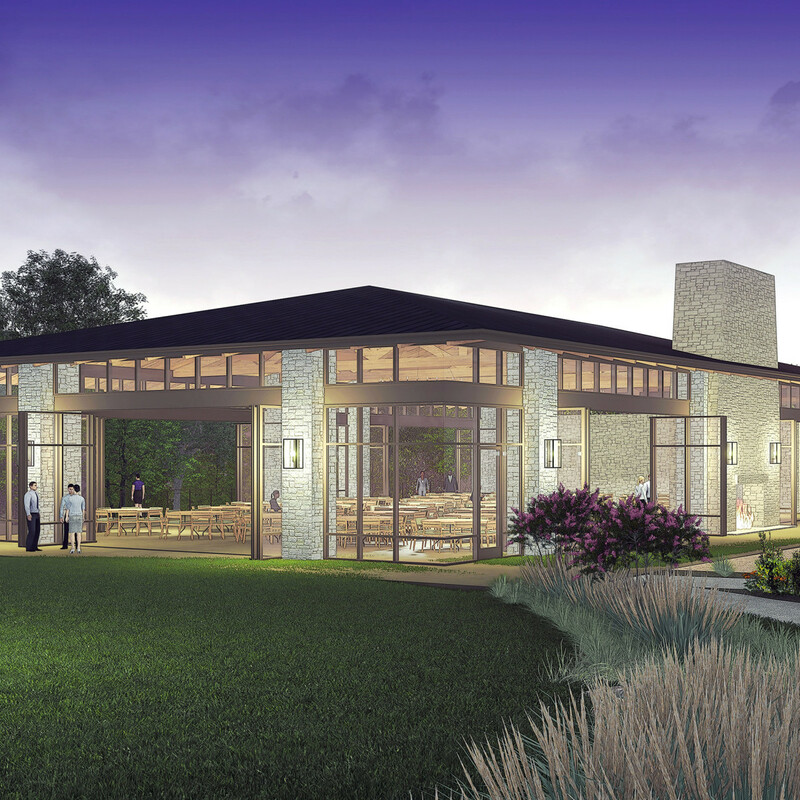 In mid-November, the Omni Barton Creek Resort & Spa will begin a massive, two-year long renovation on its 493-room resort. 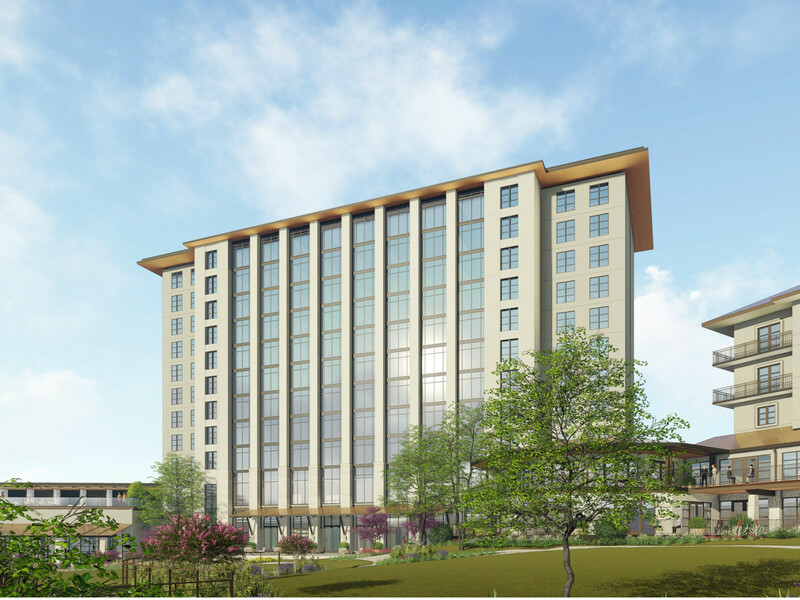 Included in the project is construction of a 10-story tower with 180 luxury guest rooms, new restaurants, a new conference center and event pavilion, as well as a new spa, golf clubhouse, and tennis complex with 10 new courts and a pro shop. 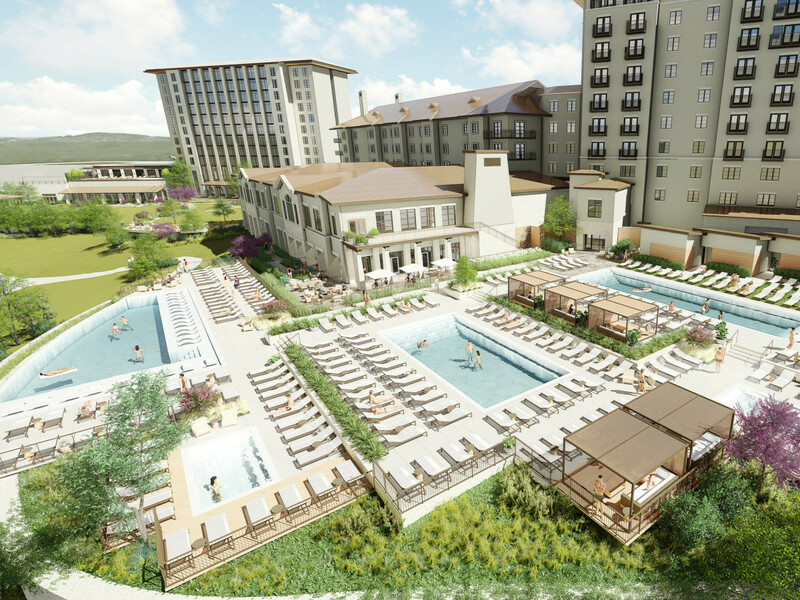 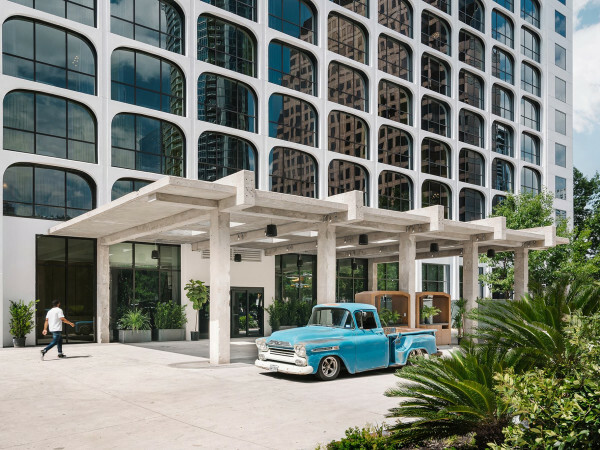 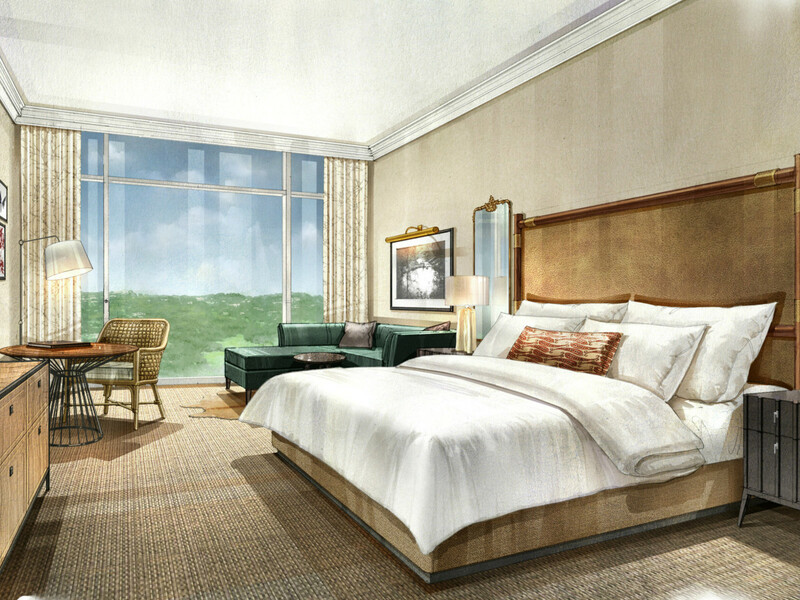 The renovation, spearheaded by the Austin-based Beck Group, will also include upgrades to the Fazio Canyons golf course, lobby, pool, and current guest rooms. 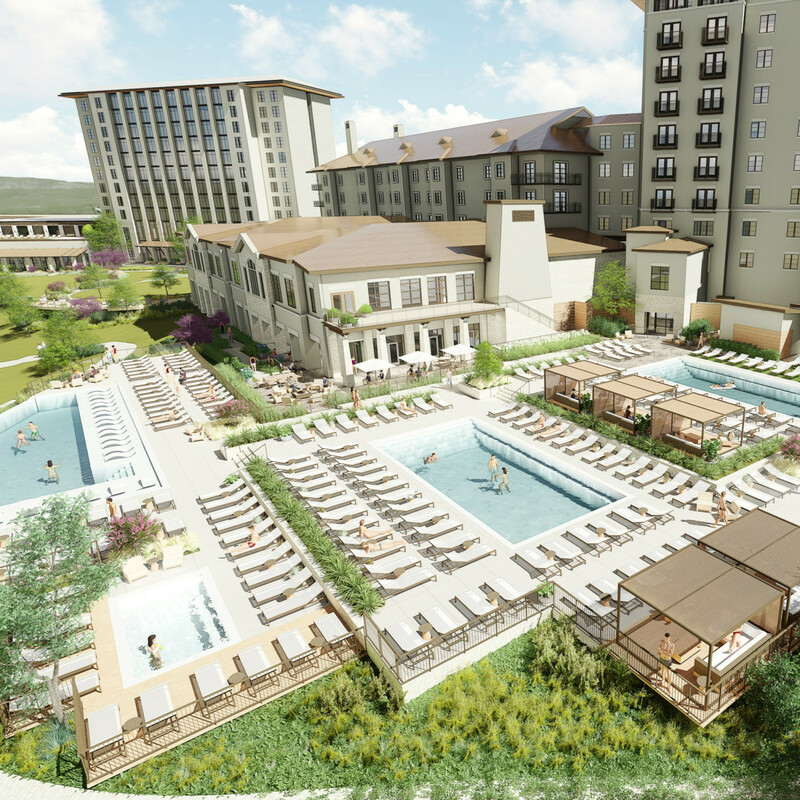 Using the lush Hill Country setting as inspiration, the upgraded Omni hopes to "blur the lines between indoor and outdoor experiences." 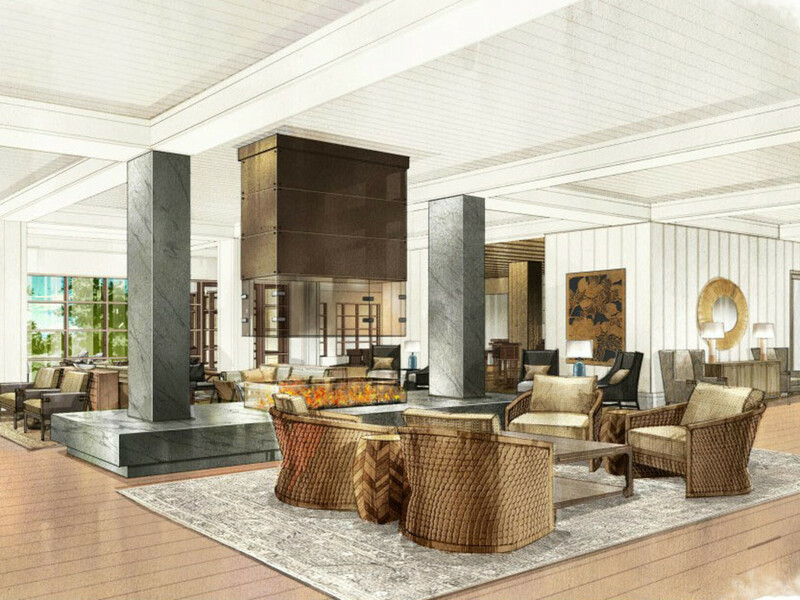 Among the new features intended to blur this line are floor-to-ceiling windows in the luxury suites, an infinity pool that looks out over the award-winning golf course, and a wrap-around porch offering views of scenic vistas. 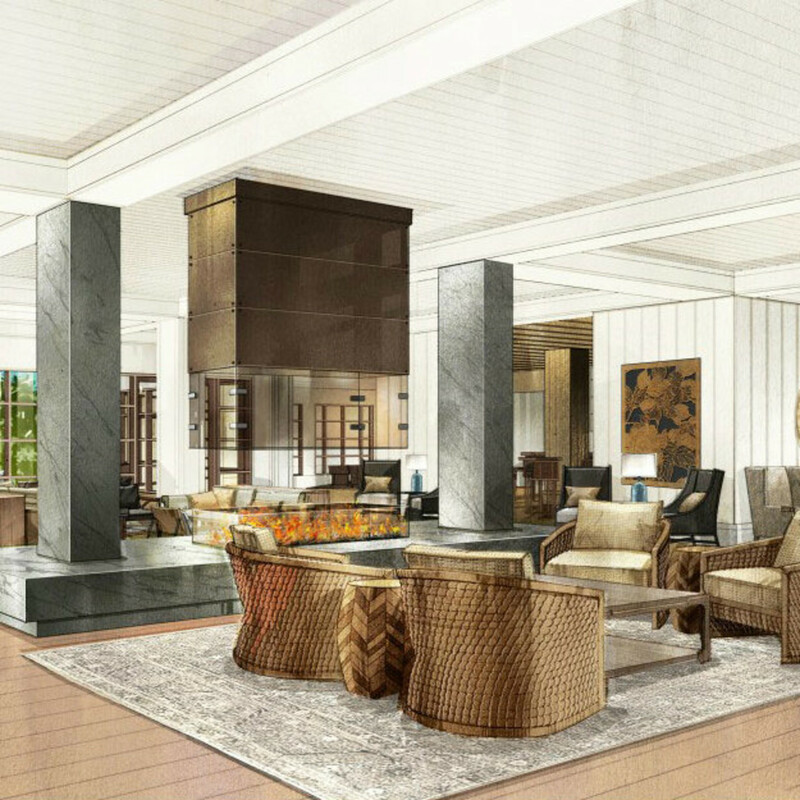 At the new 13,000-square-foot Mokara Spa, guest can enjoy a rooftop garden and adult-only pool overlooking the property. 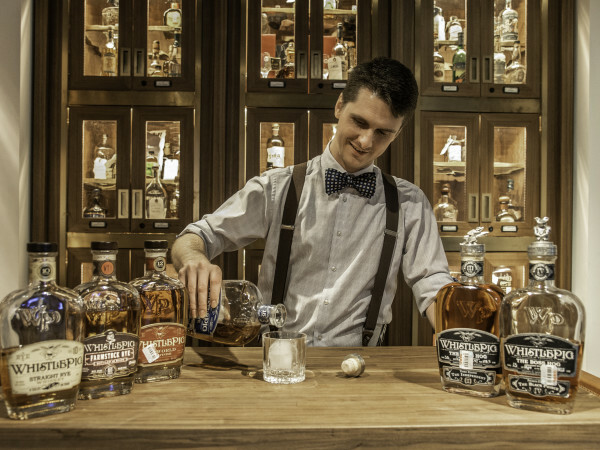 This being Austin, food is a critical part of the conversation. 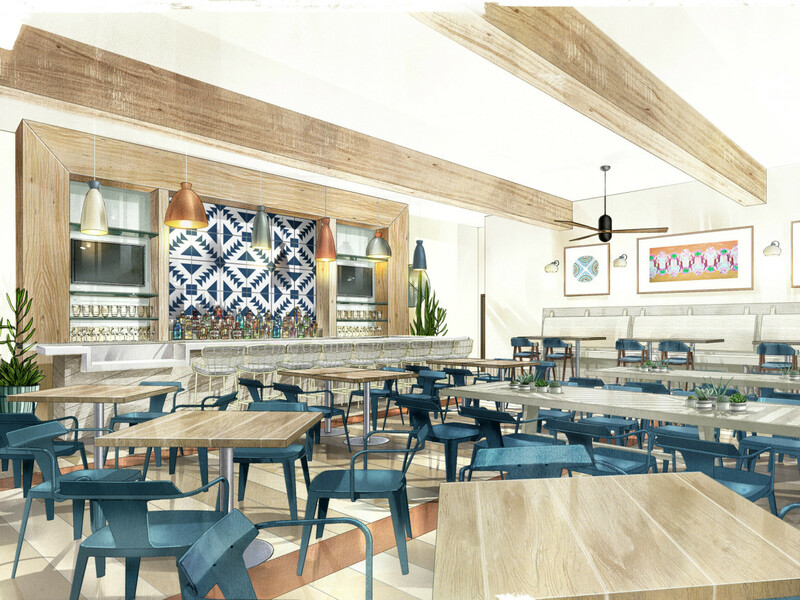 Six restaurants are slated to open including Bob’s Steak & Chop House, a seafood restaurant, a Latin-inspired restaurant and pool grill, sports lounge, coffee shop and a new golf clubhouse cafe. 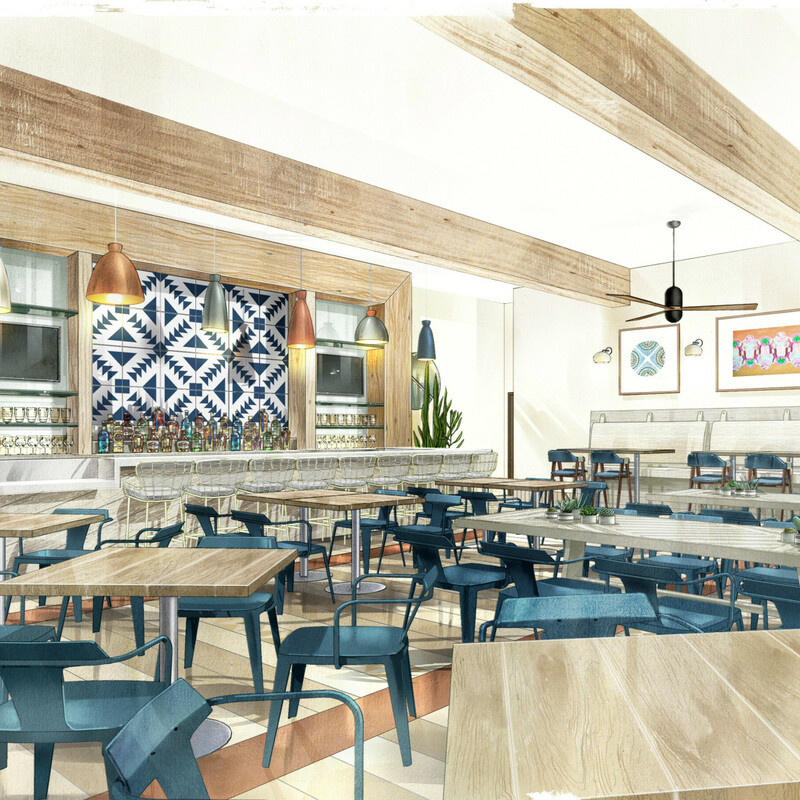 The restaurants will be open to guests and locals alike. 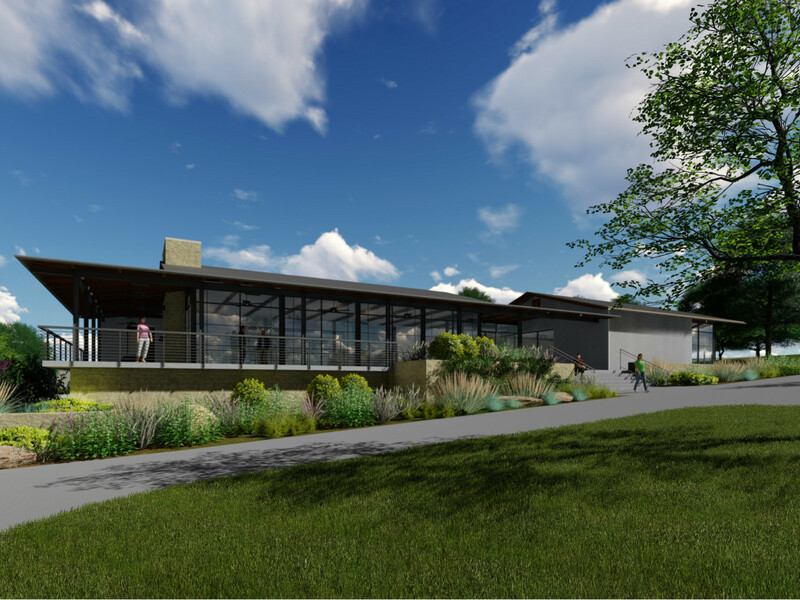 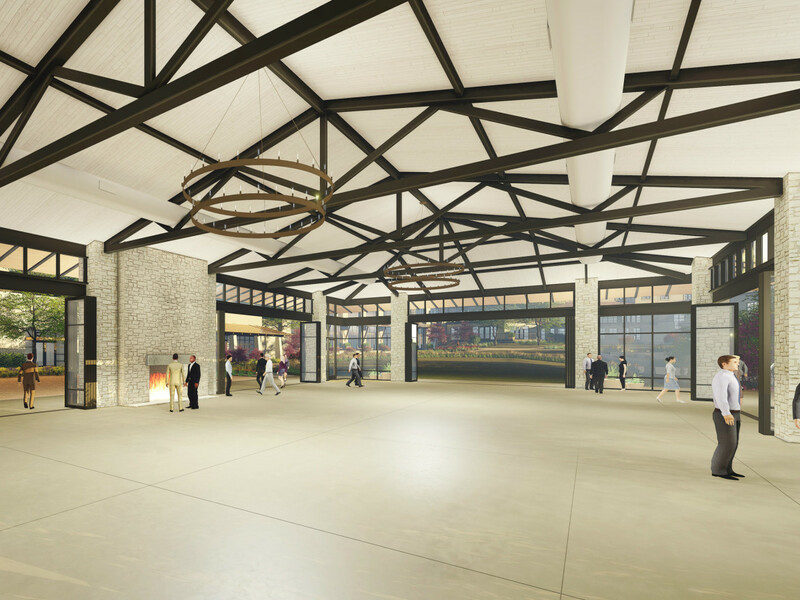 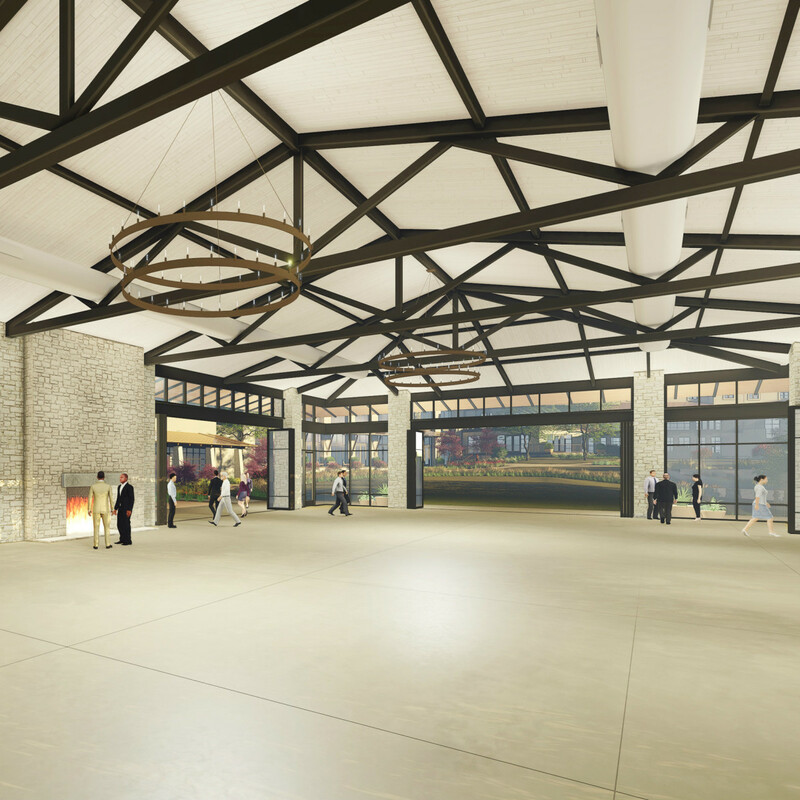 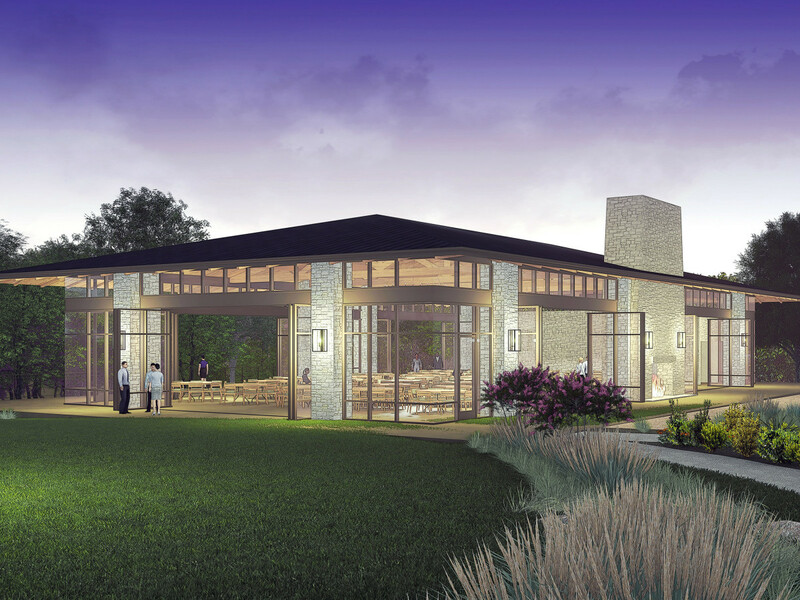 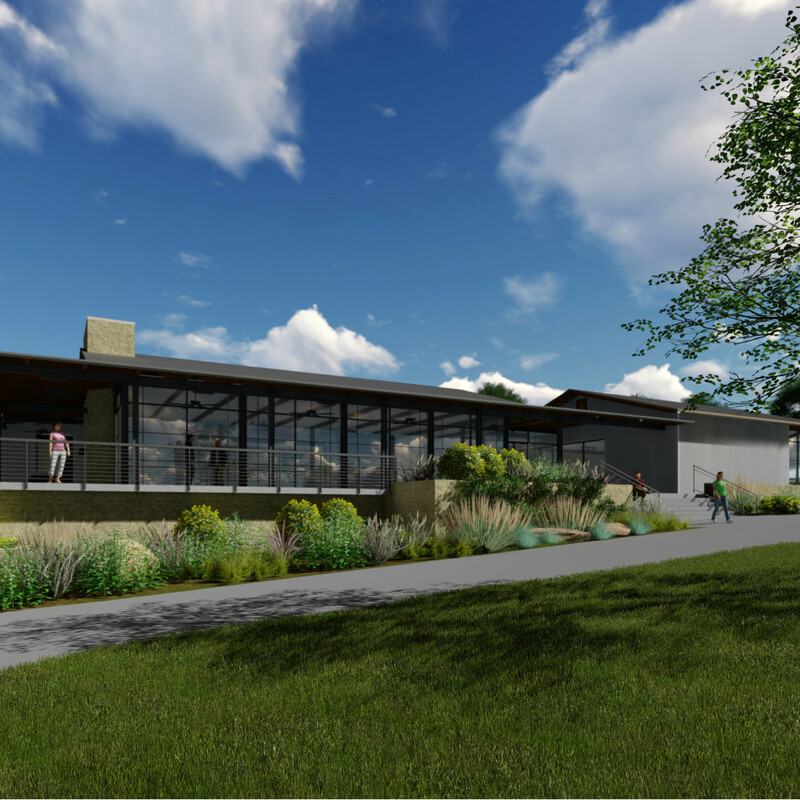 Golfers can expect to see upgrades to the course and clubhouse as soon as early 2018. 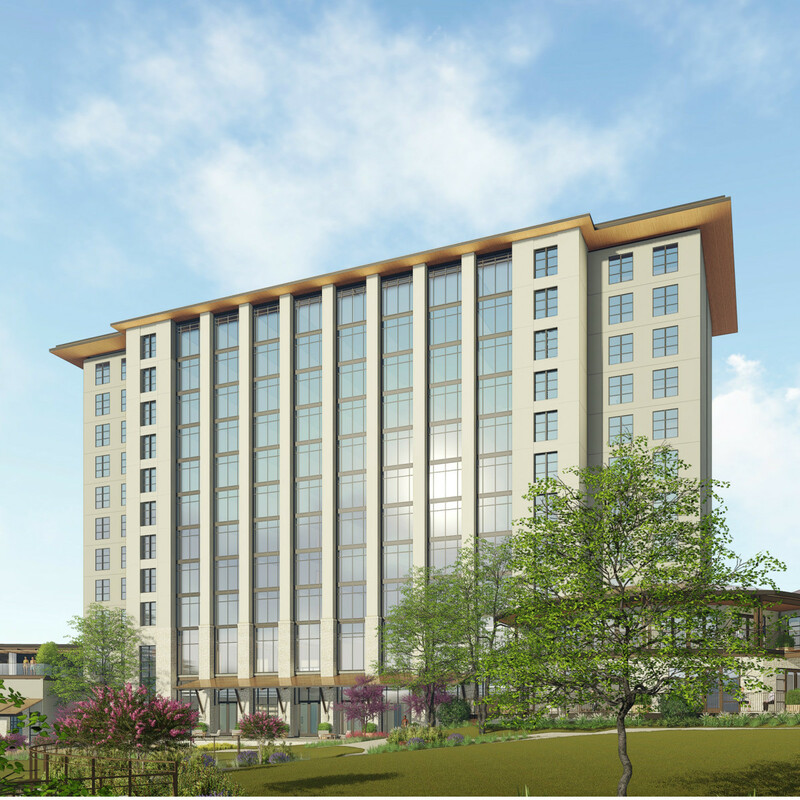 Construction on the rest of the resort is scheduled to be completed by mid-2019.